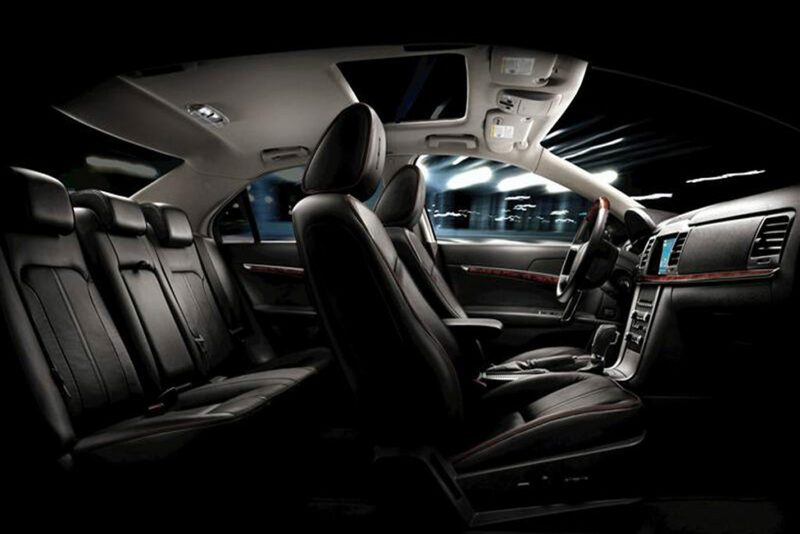 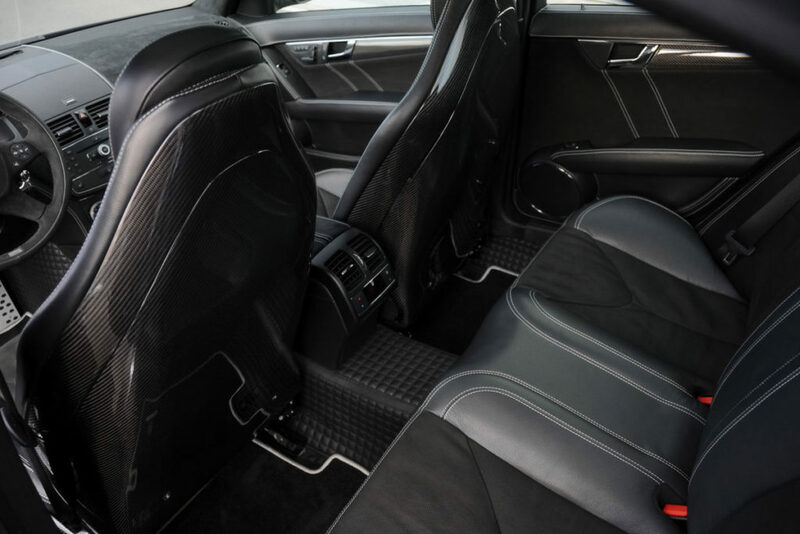 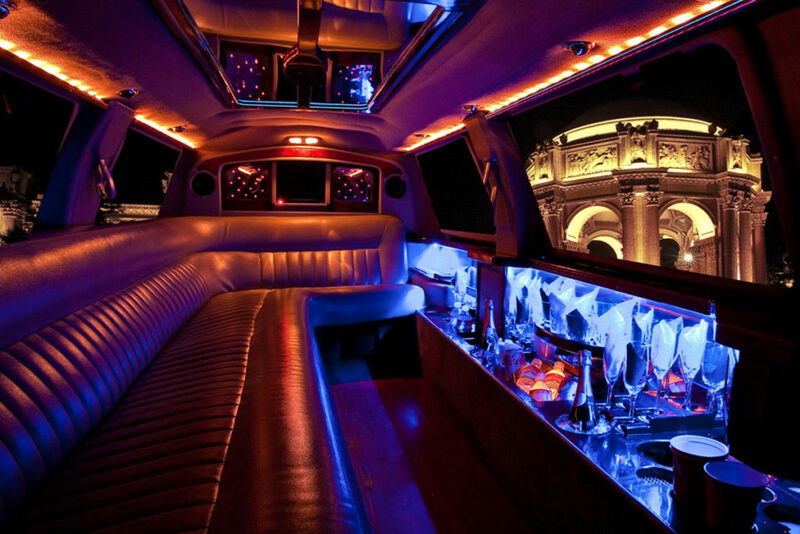 We offer you a super VIP experience in Downtown Chicago, Loop, O'Hare, Suburbs, Midwest States, and beyond! 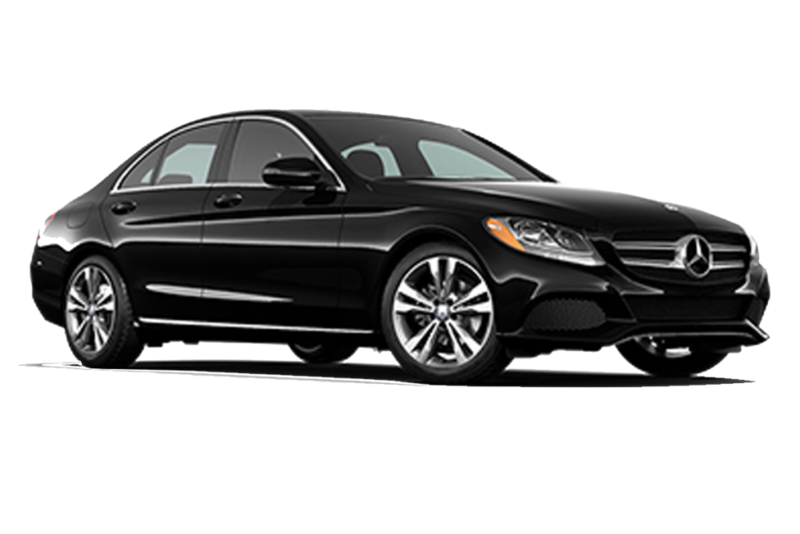 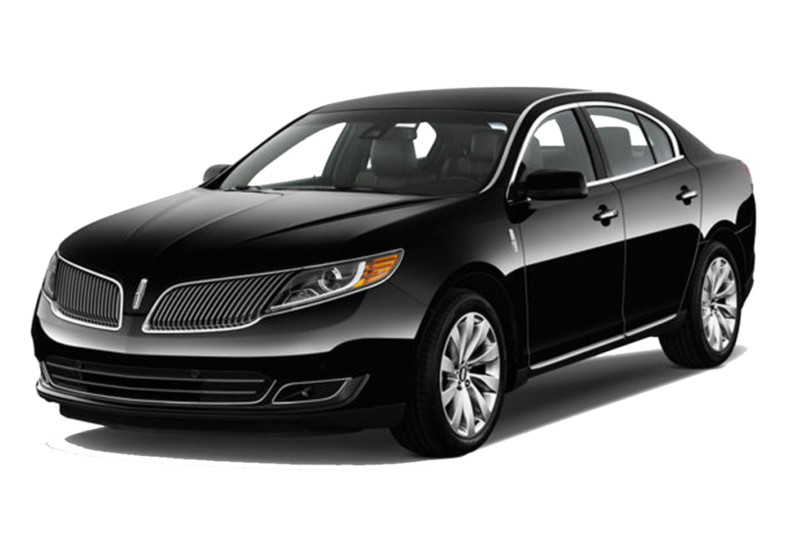 Corporate Business Car Service, Group Transportation Service, Limousine Service. 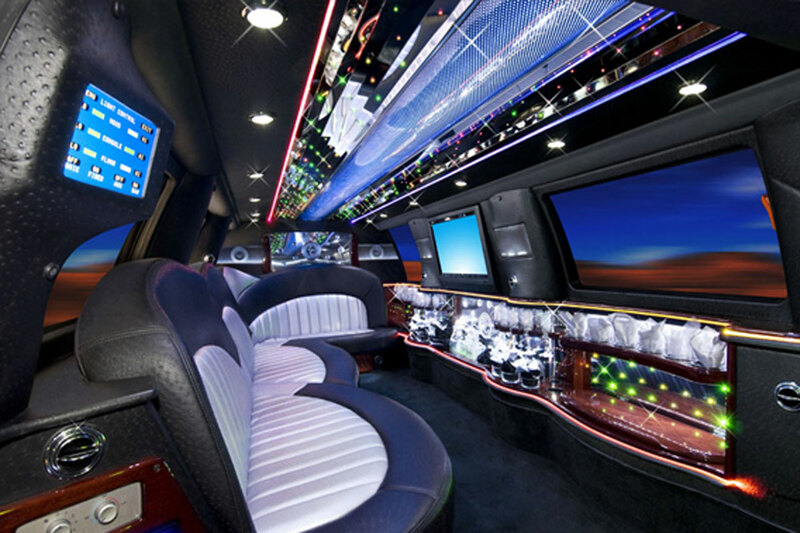 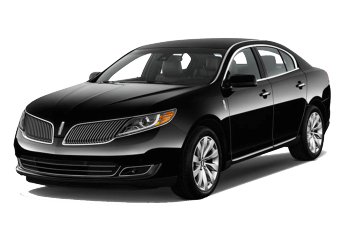 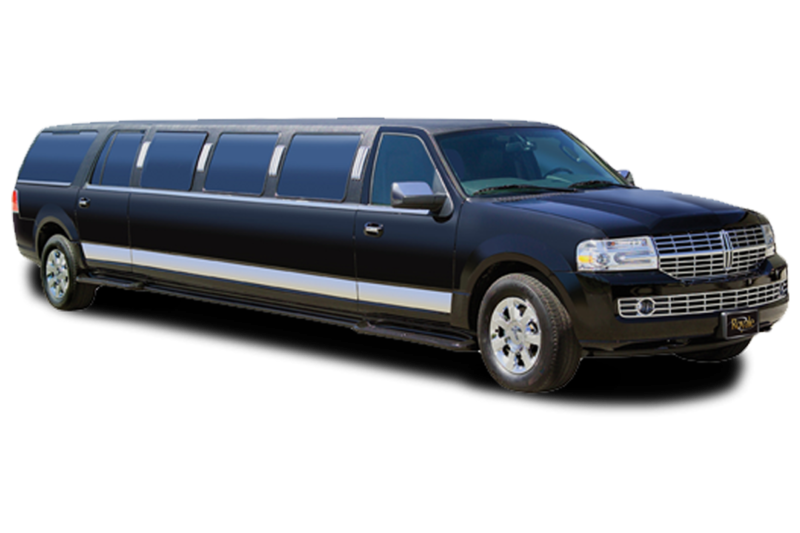 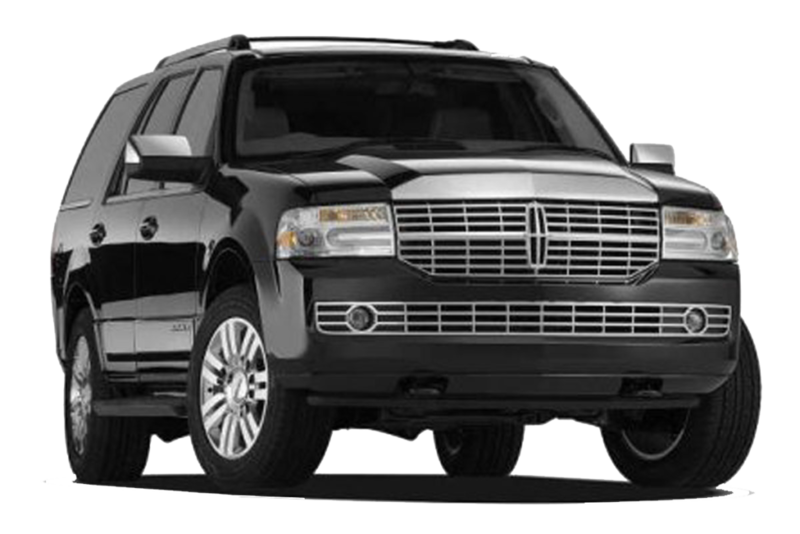 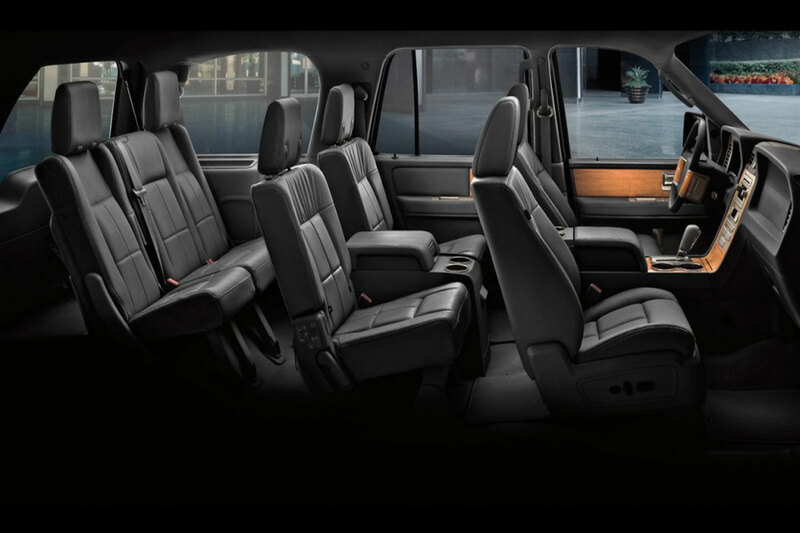 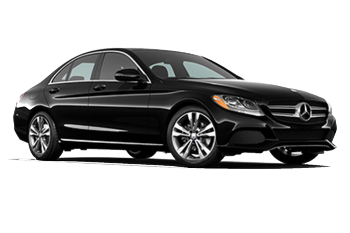 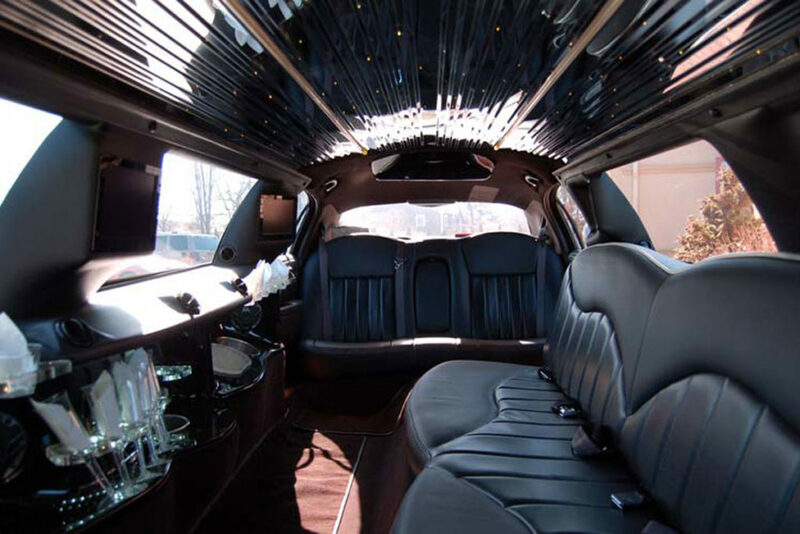 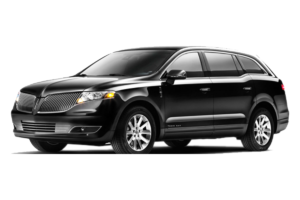 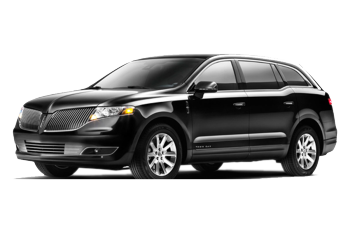 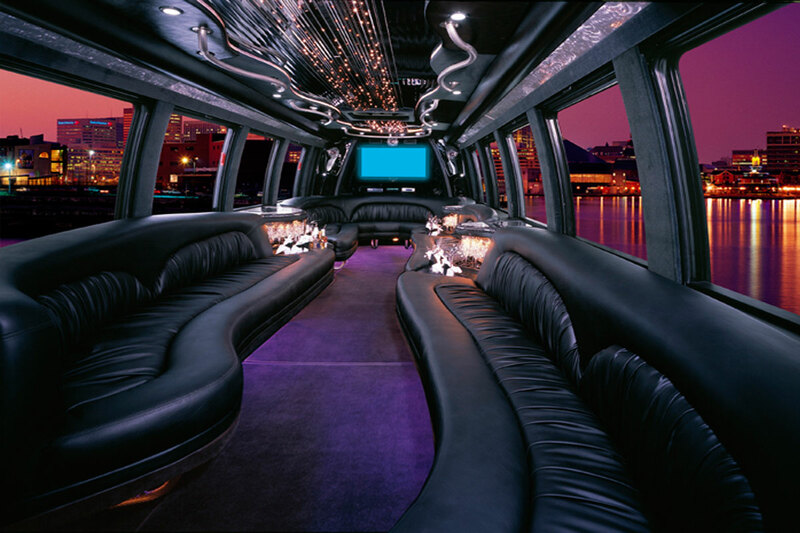 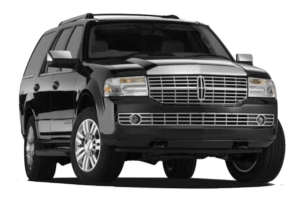 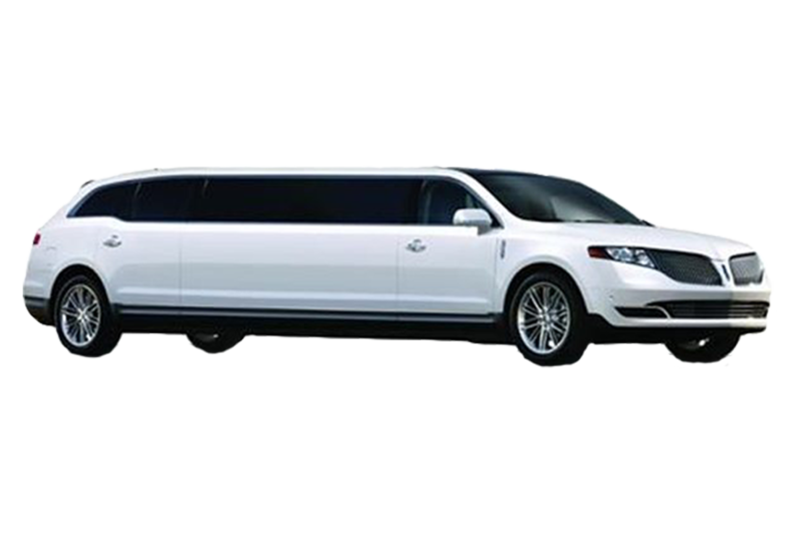 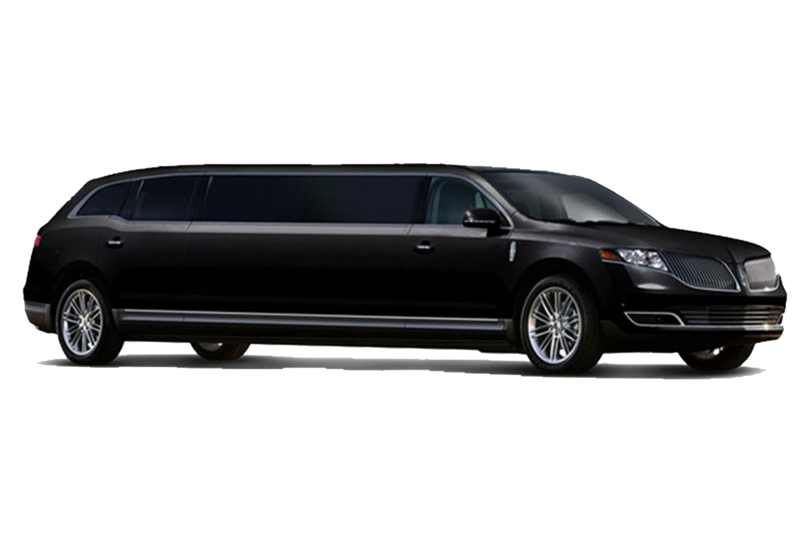 Browse through our different selection of limo fleets available. 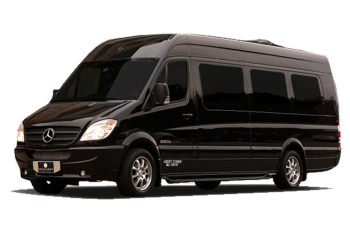 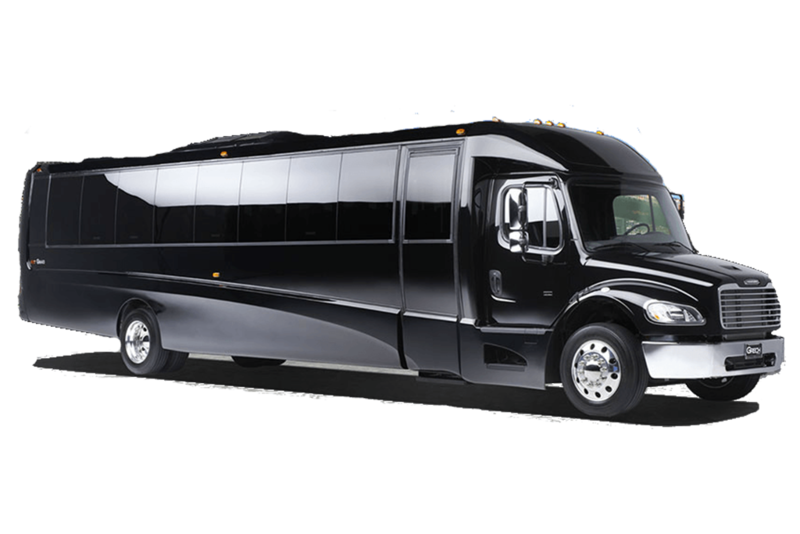 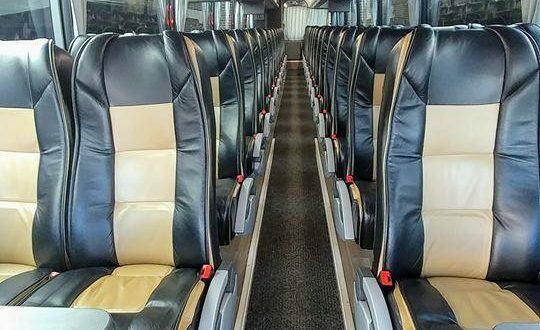 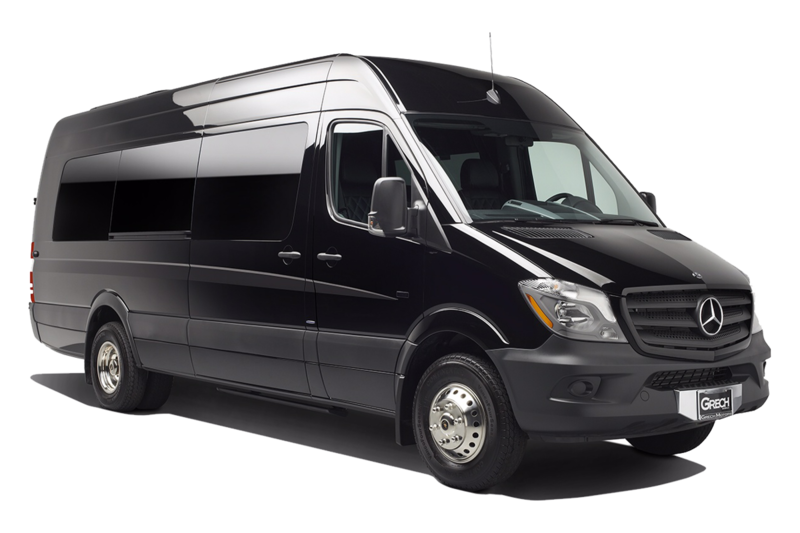 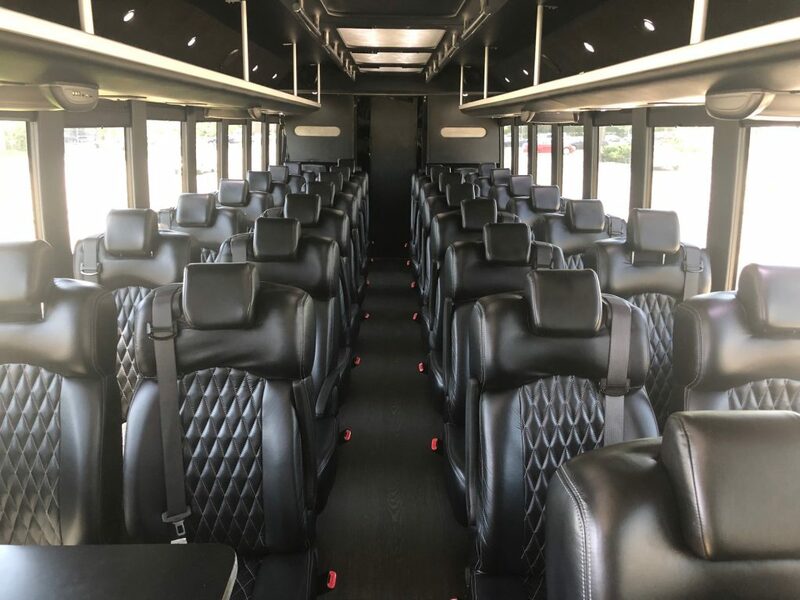 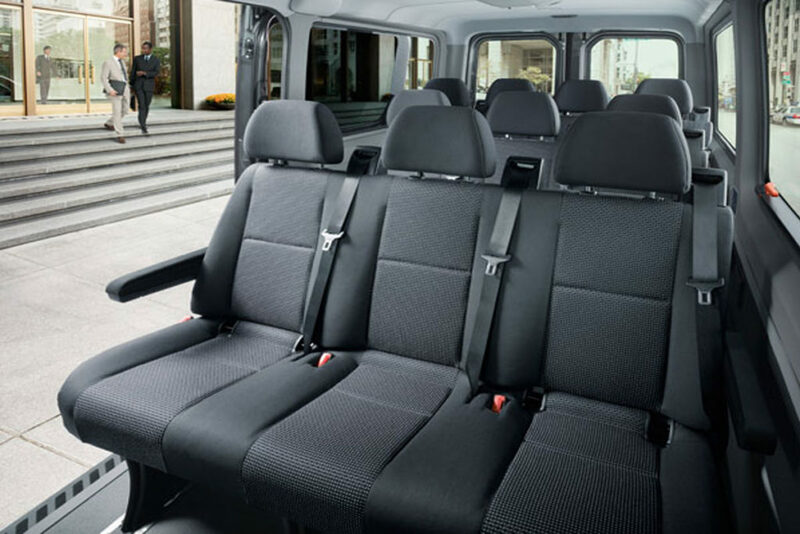 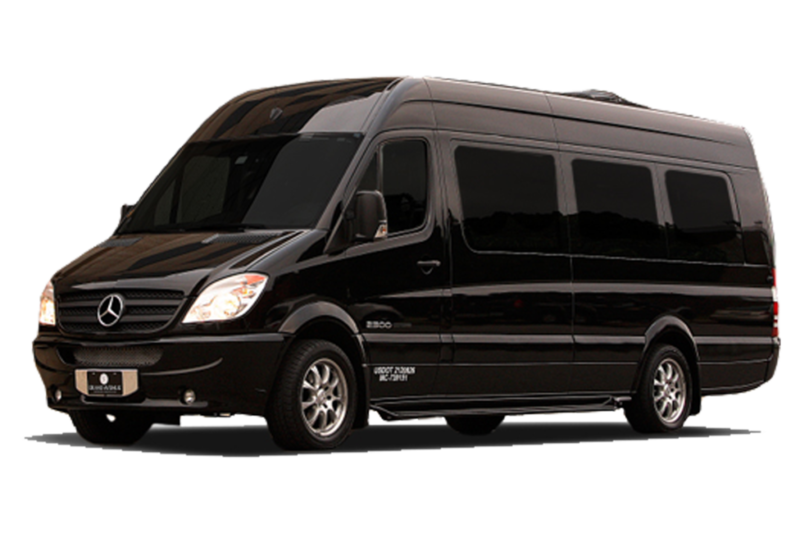 Car Service, Limo Service, Stretch Limo, Party Bus, Sprinter Van Service, Bus Service Chicago, Coach Bus Service to and from O’Hare Airport Midway Airport. 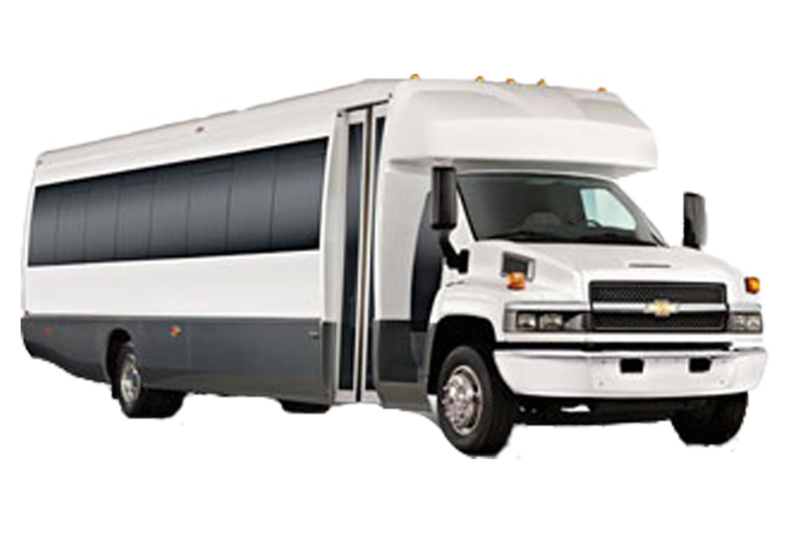 Select your Bus for you needs. We have all your transportation needs to go all over Chicago, Suburbs, and other states like Indiana, Wisconsin, Michigan, Ohio. 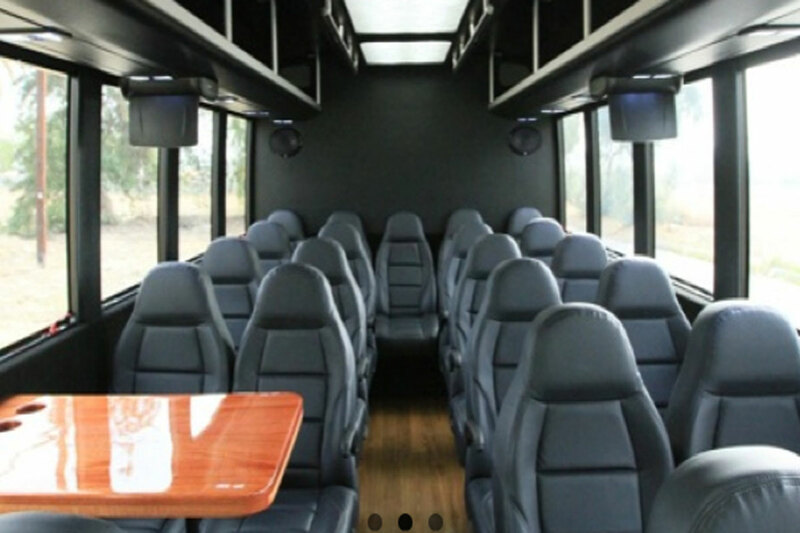 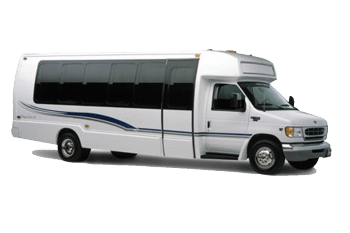 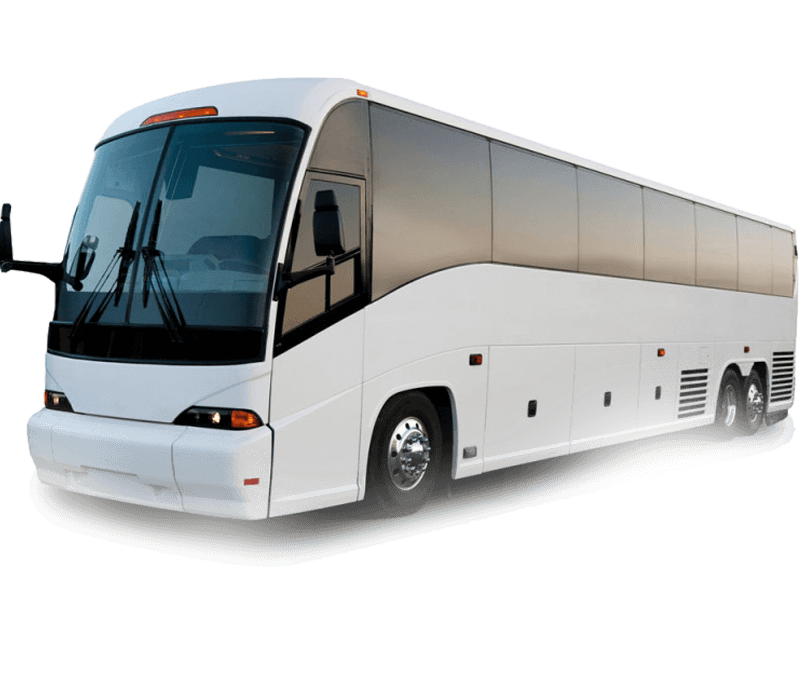 We have one way trips, round trip, Charter, Shuttle Bus Service for your Group Transportation. We are highly recommended on our Ground Transportation Service. 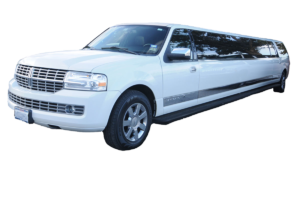 Our Fleet currently has all new vehicle models. 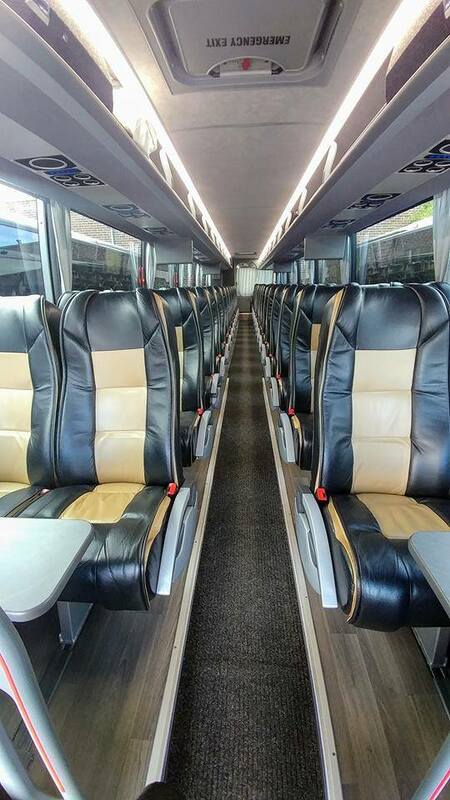 Our 55 passengers has a Bathroom. Event Planning, give us a call. 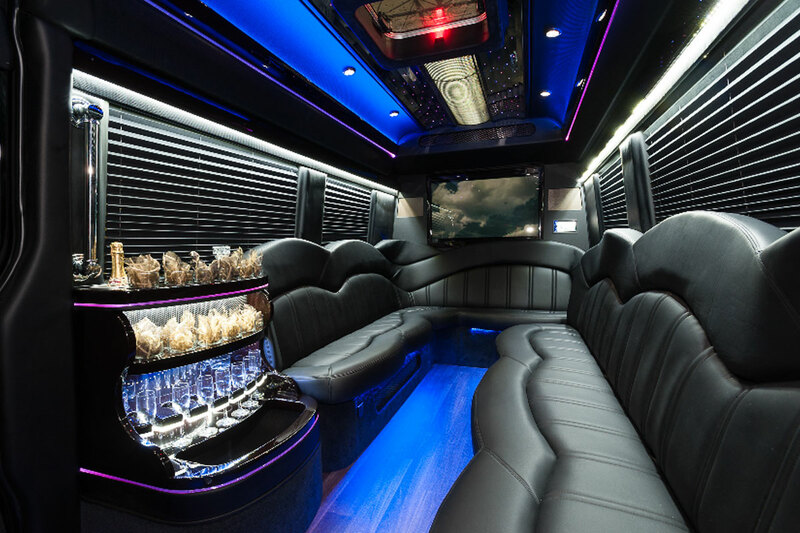 Wedding planners, give us a call. Corporate planning, give us a call. 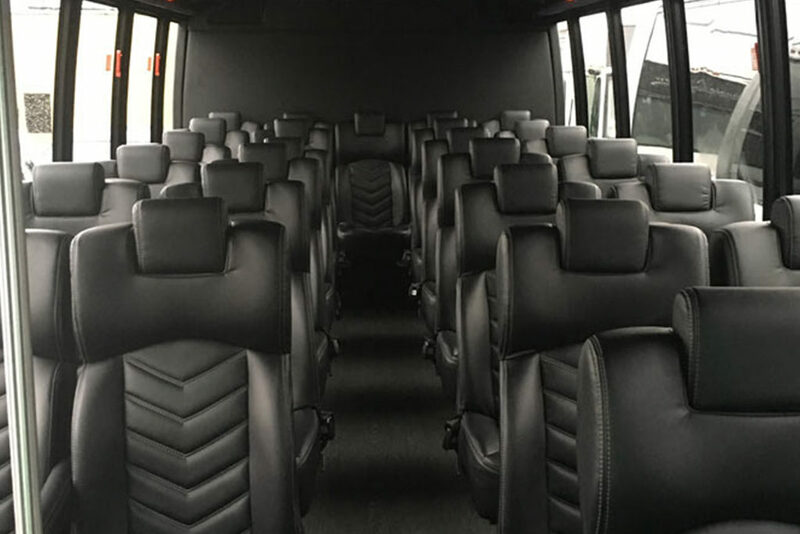 773-992-0902.